0ur 14 day climb to Everest Base Camp will take us through tiny villages, high mountain passes, remote valleys and monasteries. 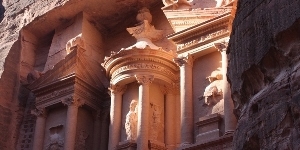 Including hiking, ballooning, camel riding, climbing through caves and 4x4 touring, this adventure is suitable for almost all ages and abilities. 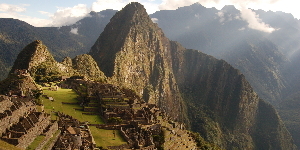 Join us on our original and ever popular Inca Trail and Inti Raymi Festival Adventure. Our adventure includes the must see Taj Mahal, sunrise on the river Ganges and much more. This will be a soft adventure suitable for almost all ages and abilities. 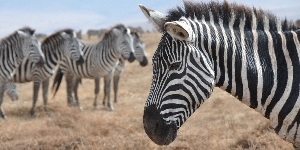 Volunteer at an orphange in the town of Ngong followed by a safari in Kenya. 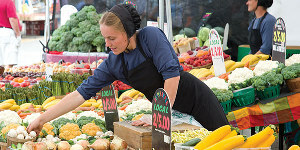 Join us for a day in the county on our new St. Jacobs Farmer's Market and Mennonite country food tasting tour. Weekly departures start in June. 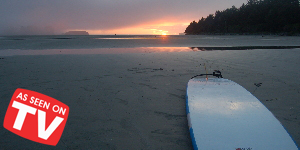 Customize this adventure to include whale watching, surfing and hiking. 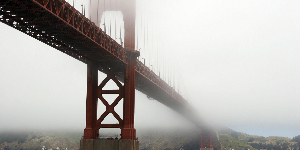 From sourdough bread to cioppino and chocolate, San Francisco is, without a doubt, one of the world’s most exciting food cities. Join us on this long weekend getaway. 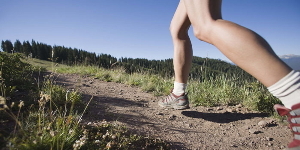 We are a proud sponsor of Chase the Coyote and we invite you to join us for this trail run. Are you a leader or member of a small group looking to arrange a tour? Girl Guide, church, family, photography or hiking, whatever your group or interests, we can help. From group airfare to planning your entire itinerary, start to finish we will take care of it.